Many chemical manufacturers set the price of their products to current energy costs. Premier Energy works with chemical manufacturers of all sizes to help them develop and implement energy procurement strategies that are aligned with their tolerance for risk and their corporate objectives. 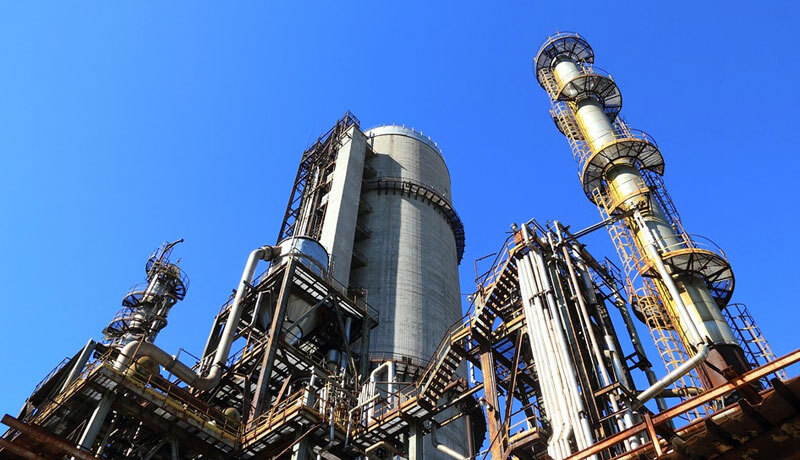 Premier Energy also helps chemical manufacturers with energy load planning, energy rate analysis and energy budgeting. By consistently monitoring and tracking energy markets and pricing, we can help dual-fuel manufacturers to lower their costs by arbitraging fuels as market conditions warrant.